be2 started in 2004 with its German web site be2.de and is now one of the world's leading matchmaking services with more than 17 million members in 36 countries and 20,000 new members joining be2 every day. Today be2 uses MySQL Enterprise Server to store data like user information, customer administration, behavioural information, website configuration and content, business management (pricing etc. ), payment records as well as email campaign and tracking data. A MySQL based data warehouse is used for additional reporting and analytical data like business metrics and online performance. With the MySQL Enterprise Gold subscription be2 receives all the tools needed for effective query analysis and database monitoring. 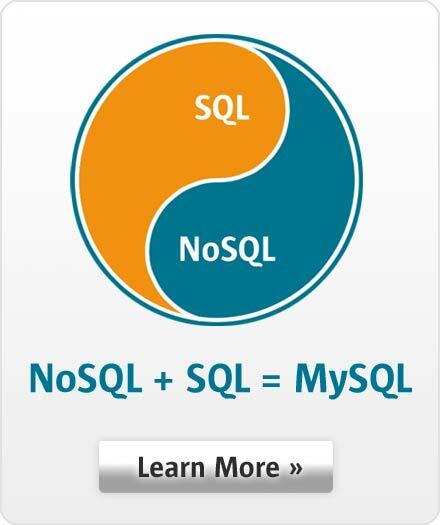 Even with a strong and experienced DBA team, be2 benefited considerably from MySQL consulting resulting in further improvements to database stability, scalability and redundancy saving cost.